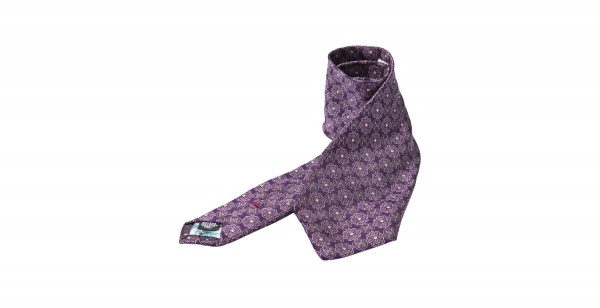 Paul Smith presents this lush looking purple print tie in a soft wool. A smooth tie with intricate square and circle patterns on the face, and small silver highlights, this a professional looking, yet impossibly stylish tie. Available online now. This entry was posted in Accessories, Ties and tagged Paul Smith, Tie. Bookmark the permalink.